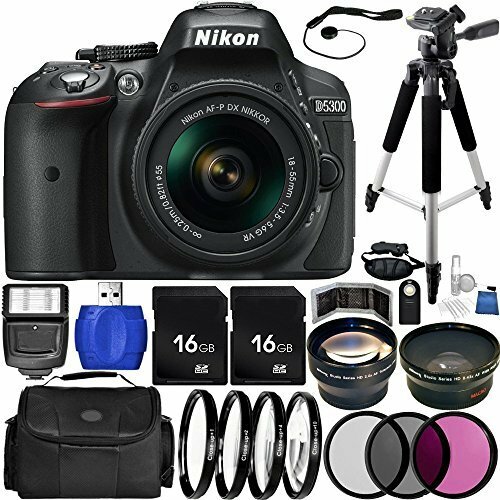 The Nikon D5300 is a beginner DSLR which ranks with Canon EOS Rebel T6. It uses a sensor minus a low pass filter. 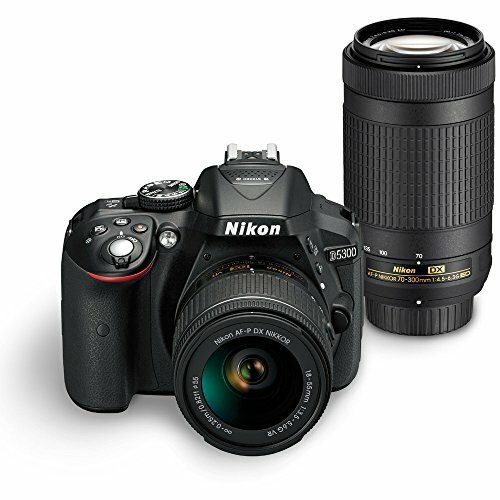 Therefore, this entry-level camera has the potential to capture more detail. It comes with a new EXPEED 4 processing engine. 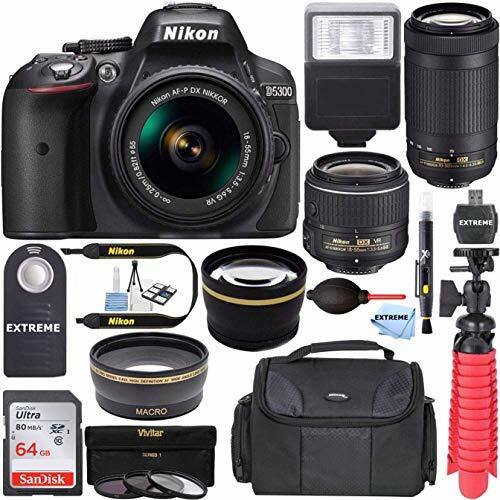 This has given Nikon D5300 power to improve image quality. The beginner DSLR has an impact on noise control at high sensitivity settings as well. Settings are user-friendly with simple navigation to the desired feature. You only need to press the OK button. This simple approach is fast to use by beginners and could be enhanced more with a touch-sensitive screen. This beginner DSLR comes with a polycarbonate body. It’s the first Nikon model to be built with monocoque construction. Having a shell made from a single piece of material makes Nikon D5300 stronger. It is fitted with a stereo mic port above the viewfinder and GPS plus Wi-Fi. There is a large mode dial on the top plate for accessing automatic options like Scene Effects modes. 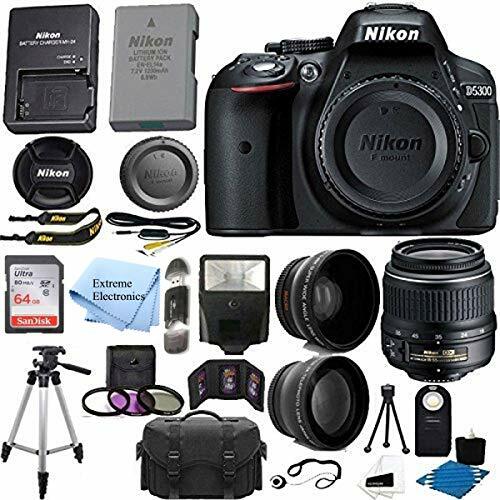 Nikon D5300 has an excellent screen to encourage using Live View. This entry-level DSLR camera shoots accurately in decent light. 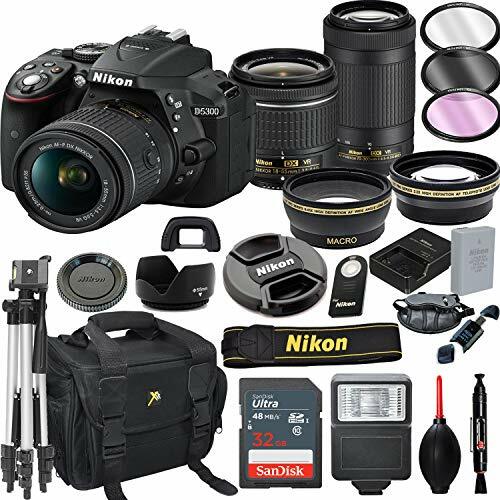 But, it a bit slow when compared to systems with average modern compact system cameras like Panasonic G6 or Olympus E-P5. On a good note, its magnified view when focusing manually gives a lot of detail. Thus, the Nikon D5300 works well when capturing stationary macro and still life objects. As expected from an entry-level DSLR target at aspiring photographers, the Nikon D5300 shoots pleasant pictures. They have a lot of detail and beautiful vibrant colors. 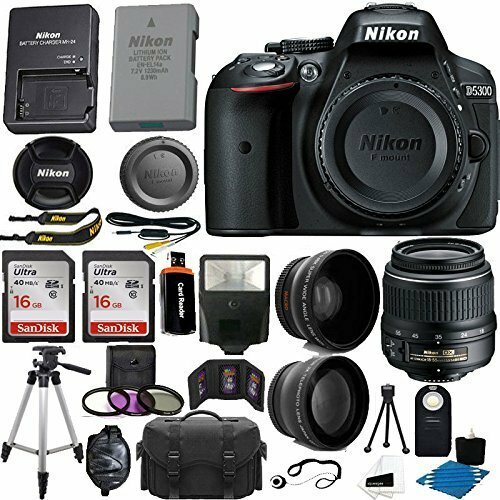 With high sensitivity settings, this best beginner DSLR produces JPEG images with higher signal-to-noise ratio. It means there is less noise visible. Nikon D5300 produces images with very pleasant colors. Do not avoid the Landscape Picture Control mode. It can produce some punchy results. This entry level camera has other modes like Creative Effect mode, HDR Painting mode, and Toy Camera Mode. 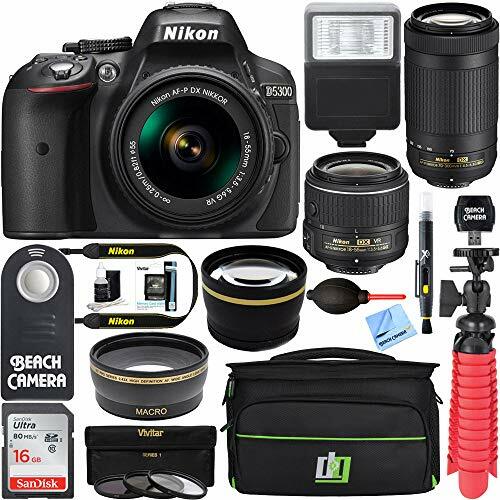 A major addition on Nikon D5300 is the inbuilt Wi-Fi and GPS technology. With Wi-Fi connection, you can transfer images from the Nikon D5300 to a smartphone or tablet. 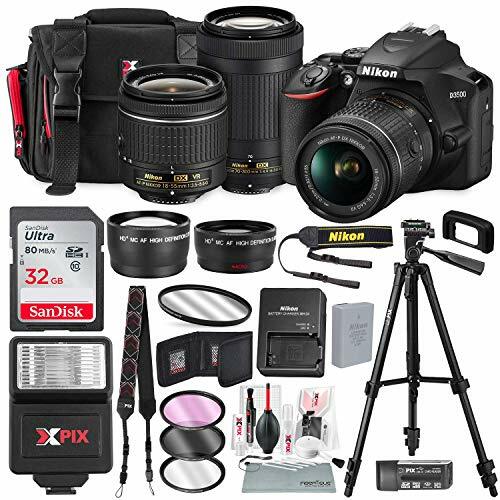 It comes with Nikon’s free Wireless Mobile Utility App. You can also use this app to control the Nikon D5300 shutter remotely. GPS system makes it possible to tag images with longitude, latitude, and altitude of shooting location. You can use Nikon’s ViewNX2 software to create travel maps to be displayed on Nikon Image Space. Or, you can share them on your social networks or site which supports GPS like Flickr. 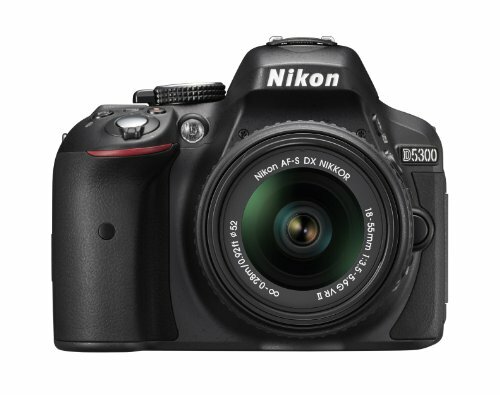 The D5300 is a very good upper-entry-level DSLR with a high-resolution sensor and solid video features. It's bigger than mirrorless competitors and it's priced on the high end of its class, but it won't let down a budding photographer, especially those who plan to upgrade from the kit lens to higher-quality optics.